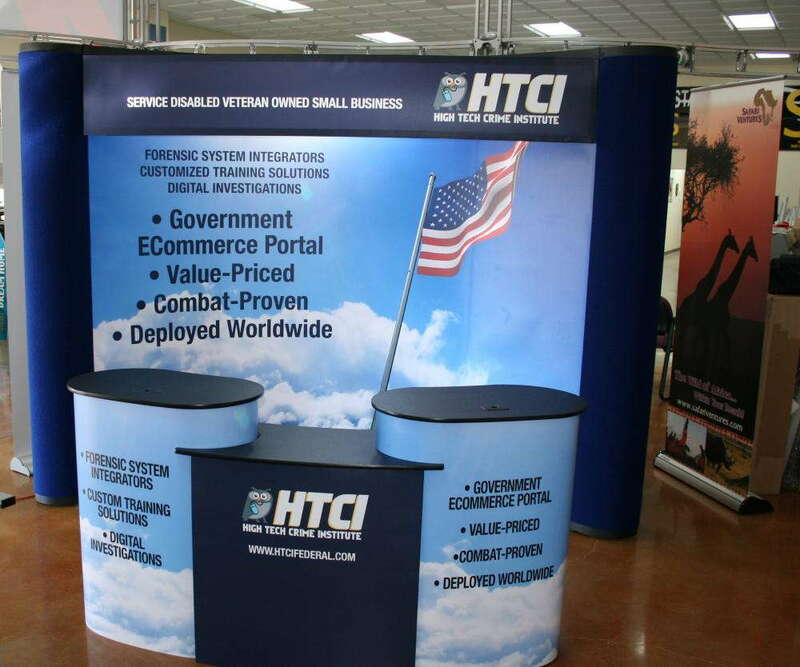 If your business frequents expos, festivals and other assorted events through southeastern Pennsylvania, it will require a dependable, portable trade show display in order to properly market your goods and services. SpeedPro Imaging Innovations, which is partnered with the nation’s biggest large format graphics provider, will use its expansive resources and expert technology to fulfill any request you make! With our help, all the graphics and accessories you receive will be flexible, convenient and effective. 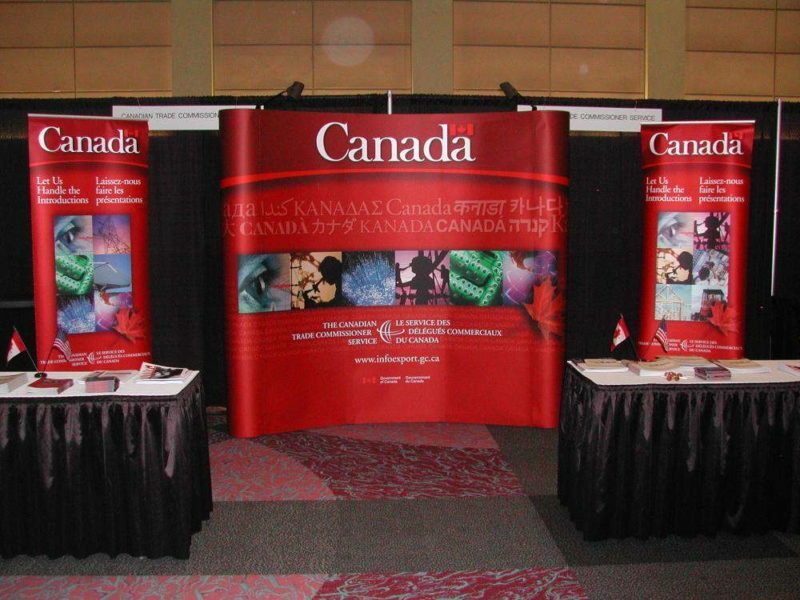 A pop up trade show display is crucial for your business image to properly reflect your messages and attract customers. When you partner with us, crafting your desired image becomes a top priority. From start to finish, we’ll collaborate with you constantly so that you never find yourself disappointed. We’re ultimately committed to your satisfaction above all else, and we’re dedicated to being a one-stop shop for all your visual communication needs. We’ll walk you through our extensive catalog that features a variety of products and packages. We’ll make our recommendations to best fit your needs, but everything you receive will be precise and easy to set up. 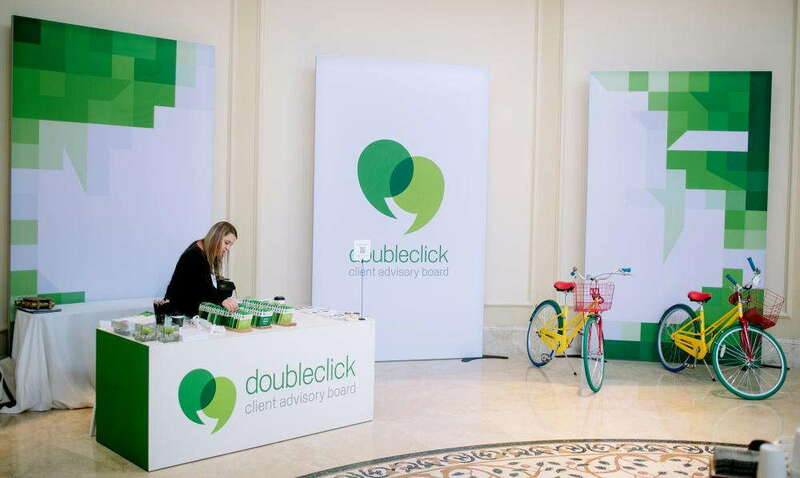 Banner stands: Retractable banner stands can be crafted with a range of materials and contoured into plenty of different sizes, styles and models to fit your venue. The banners themselves can be single- or double-sided, and the stands come in retractable, telescopic and spring-back styles. Models — which vary in metal gauge and internal mechanism strength — include economy, standard and premium. Hop ups: These display kits are ultra-portable, as they’re lightweight, come with complimentary carrying cases and require no tools to set up. They come in an array of sizes, so use the large fabric graphics they feature as a trade show backdrop or tabletop display. Table toppers: With the use of branded table covers and runners, you’ll perfectly complement your other new branding elements in a tasteful way. Formats for round tables include fitted or stretch throw. Convertible or imprinted table throws can be created for rectangular tables. Other options include curved, multiple panel and multiple-level. Tents: If you’re operating a festival, farmers market or concert, use one of our colorful branded tents to catch countless eyes and make a memorable impression. You can select from popup, tubular and inflatable styles, all of which come in multiple sizes. They offer vital protection from weather conditions, and you can pair them with other branding elements like kiosks and fabric walls to complete the ensemble. If you need more options, we have them! Other products include backlit graphics, pop up displays, flags, directional signage, trusses and literature stands, to name a few. 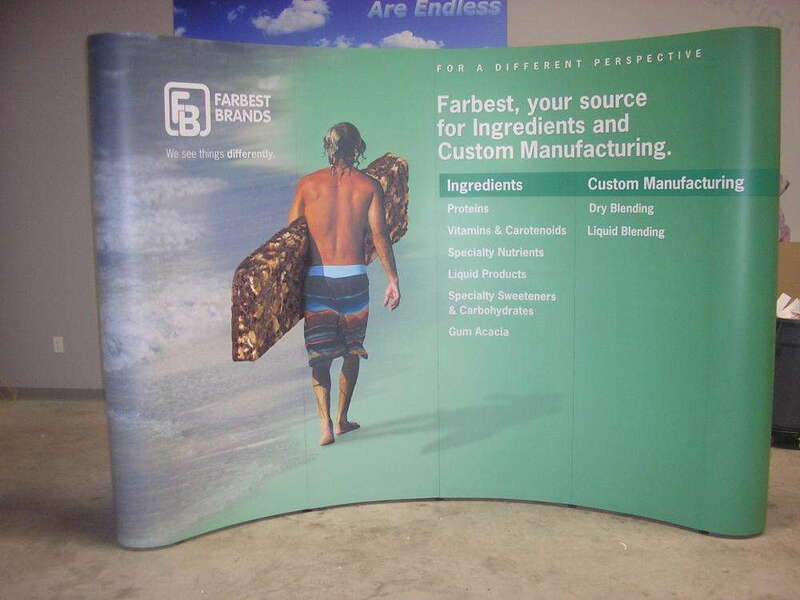 Contact us today to schedule your consultation and get your new pop up trade show display started. If you’d like to meet us at our studio, remember that we’re located on Wingco Lane near the intersection of routes 61 and 222 in Reading.